Hello, I’m Alex Rogers, whey protein powder expert. 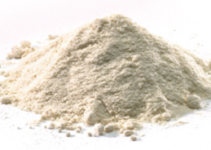 I have been manufacturing and marketing whey protein concentrate and whey protein isolate for almost 20 years. Here are the most commonly asked questions about whey protein and other protein powders like soy protein that I have answered. If you do not see your questioned answered here, you can simply send me a text message 732-901-9600. I typically answer Monday through Friday from 9 to 5 EST. What is the difference between soy and whey protein powder? Soy protein comes from the soybean. Whey protein comes from the milk of cows. In past history, soy protein was very popular. Large corporate food companies like Dupont would manufacture and market their soy protein powders, in particular, soy protein isolate. Soy protein was being consumed by athletes and bodybuilders and being used in food to make high protein low carb products. However, it was then discovered that soy protein contains phytoestrogens and phytosterols that could mess with your hormone levels. After that is was all down hill for soy protein. Frankly, speaking I recommend avoiding all soy protein and soy products. Whey protein, on the other hand, continues to be the world’s best selling protein powder. It is a very high-quality protein source because the body can easily absorb the amino acids that are naturally occurring in the protein powder. Whey protein, whether it is a concentrate or an isolate, contains around 30% branched chain amino acids, which are the building blocks for muscle growth and recovery. If you are looking to increase muscle mass or lean out, whey protein is an excellent choice. I highly recommend whey protein and my company sells the highest quality whey proteins in the world. You can see them here. Soy protein does not have any advantages over whey protein with the exception of not having any lactose and being vegan. However if you have a problem with those I then recommend you buy a pea protein isolate or a rice protein powder. What is the difference between whey protein and protein? Whey protein IS protein. Therefore you would have to be more specific when you mention protein. Whey is a dairy protein coming from the milk of cows. The whey is then filtered to leave the protein and remove the non-protein materials. The whey liquid protein is then dried to make a powder. Does whey protein have gluten? Whey protein does not have any gluten naturally occurring. Gluten is commonly found in wheat products. Whey protein is not a wheat product, it is a dairy product. However, if you are highly allergic to gluten and want to use a whey protein powder, I recommend that you ask the company whom you are buying the whey protein powder from if they tested for wheat in their products. You need to do this because the whey protein that you wish to buy could be flavored with an ingredient that might contain gluten. Or cross contamination could have occurred at the factory where the whey protein was made. Is whey protein vegan or vegetarian? No, whey protein is not vegan or vegetarian. Whey protein comes from the milk of cows. If you are looking for vegan protein powders, I would suggest pea protein isolate, rice protein, or my high-quality silk cocoon protein powder. What is the difference between whey protein vs whey isolate? 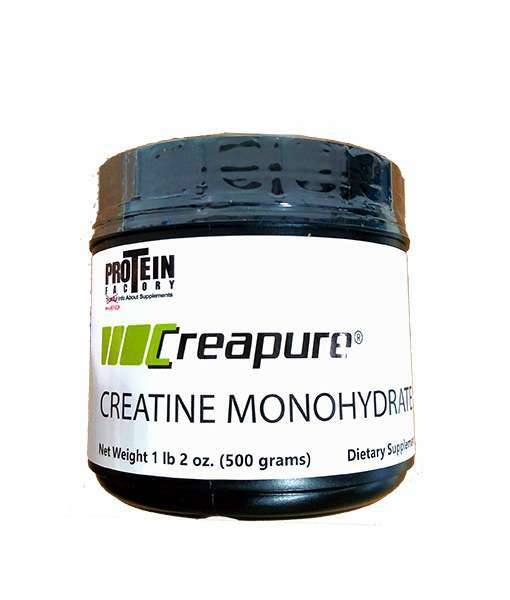 Whey protein is a general term to define this protein powder. However, the term “whey protein” leaves you guessing whether it is a whey isolate or a whey concentrate. The correct terminology is these terms below to define the different whey proteins available to use as a protein powder source. The first words represent the filtration process used to make the whey protein. Microfiltration and ion exchange are the two most popular. The second word represents the source of the protein. In this case “whey”. The last word represents the percentage of protein that the whey protein powder is. If you see the word concentrate, that means the whey protein powder is approximately 80% protein. If you see the word, “isolate”, that means the whey protein powder is approximately 90% protein. It also means that the whey protein has a minimal amount of lactose. Which, if you have problems with lactose, you should not have a problem when drinking whey protein isolate. If you do not have a problem with lactose you can simply buy a whey protein concentrate because it is cheaper in price and contains the same amount of amino acids as an isolate, but 10% less. Make sure when buying a whey protein that you identify the terms above or you will not know whether you are buying a whey isolate or whey concentrate. Yes, whey protein is dairy. Whey comes from milk. Typically whey comes from cheese, and the liquid whey is made in whey protein powder. That depends on whether it is a whey protein concentrate or whey protein isolate. Whey protein concentrates will have lactose. 99% of the time whey protein isolate’s will not have lactose. Trace amounts can still be found in whey protein isolate. I have problems with lactose, and I use whey isolate and have no problems. Read above to see the differences between whey isolate and whey concentrate. What is better, plant based protein vs whey? When trying to build muscle or recovery from exercise you want high-quality protein. You can simply eat eggs, chicken or beef, or consume a protein powder. The higher the quality of the protein you consume, the better your chances are for increased muscle mass and better recovery. 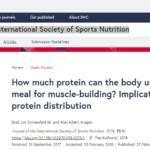 Food scientists have devised a method to measure the quality of protein. These methods of measurements are called biological value and PDCAA . Protein powders like whey, egg, beef, and chicken measure very high quality. Vegan proteins like pea and rice measure lower than animal proteins. 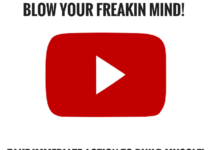 What does this mean in terms of your success? I think overall you are going to see better results consuming animal based proteins. The vegan proteins are great, don’t get me wrong, I just feel in the long run, you’ll see better results with whey and egg proteins. Vegan proteins like hemp are not very good. What is the best grass fed whey protein? 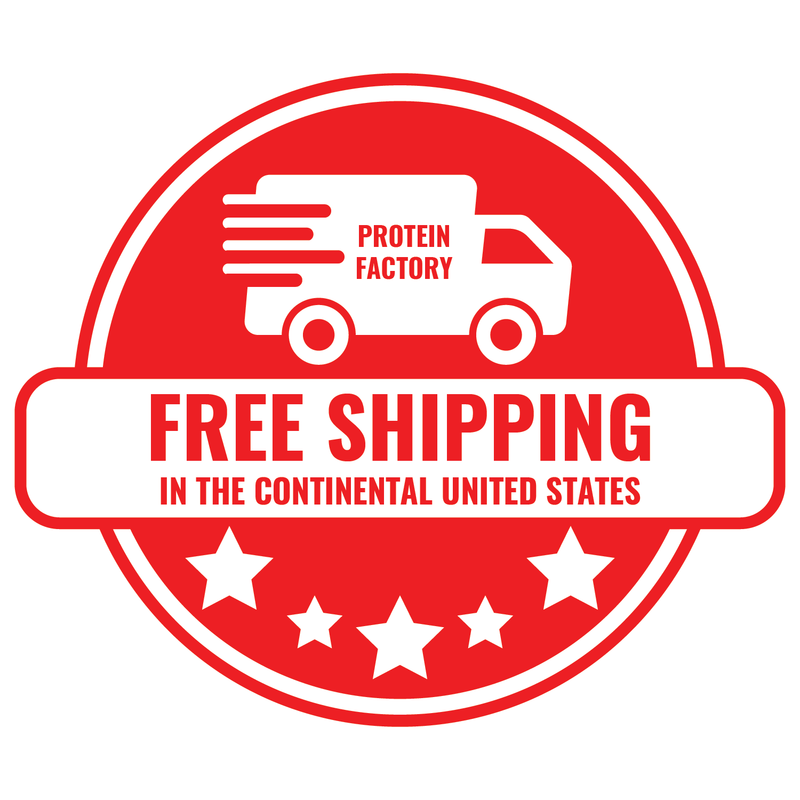 If you want to buy the best grass fed whey protein I would recommend buying whey protein that has origins from New Zealand, France, Germany, Australia, or Netherlands. In these countries, use of growth hormones and caged cattle are illegal. 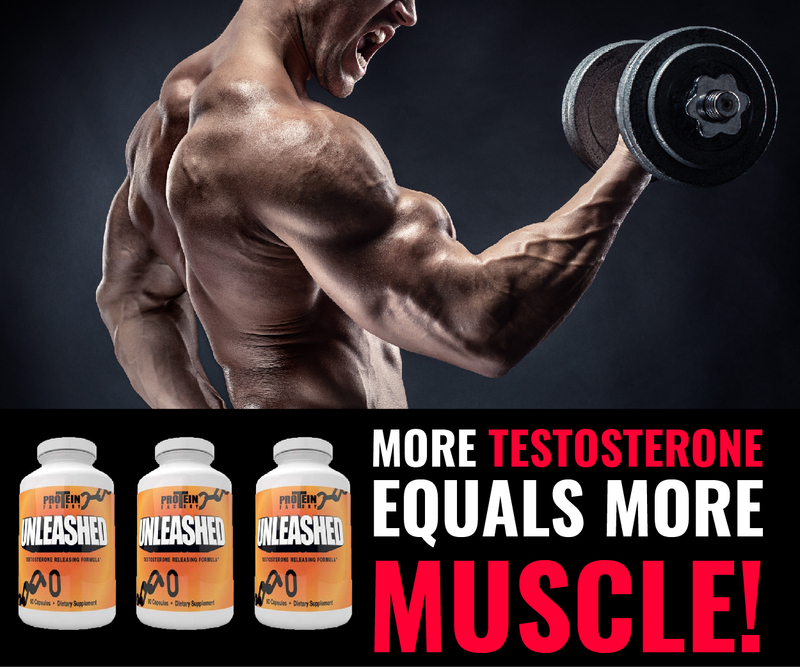 My company sells a whey protein isolate from Germany, which you can get here. I do not recommend buying a grass fed whey protein from America because, frankly speaking, I don’t trust it. Why buy a grass fed whey protein when you have easy access to grass fed whey protein from the countries that I mentioned above. 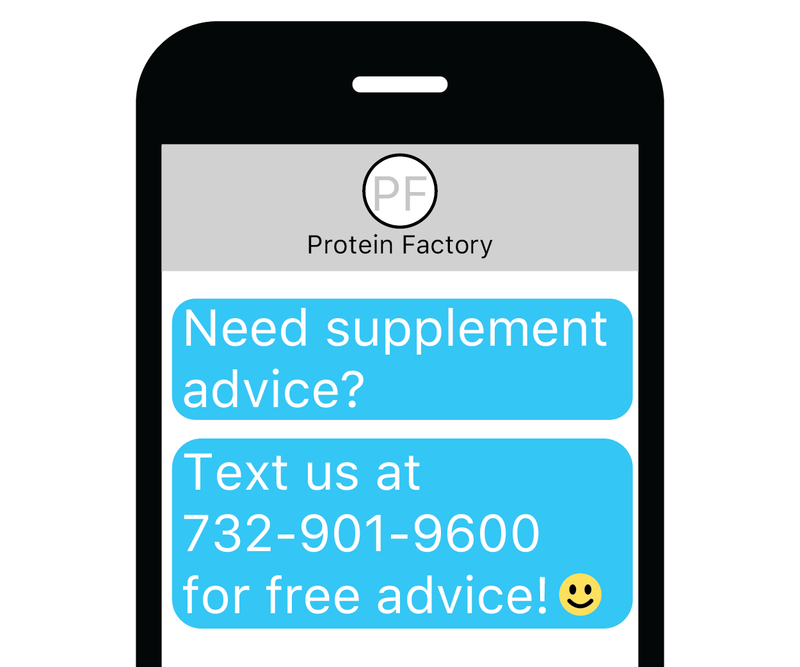 Do you have free whey protein samples? No, we do not. The reason I do not have free whey protein samples is because samples are for TASTE only. Taste is not a good indicator for a quality whey protein. 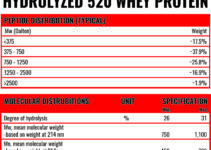 For example, my German whey isolate is sold plain. It does not taste like a milkshake but it is higher quality than a chocolate flavored whey protein powder. 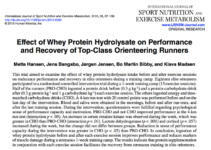 Peptorpro, a high-quality hydrolyzed casein protein, tastes very bitter, however, for post workout, nothing beats its quality. I guarantee all my products. If you buy my whey protein and do not like it you can return it. Keep in mind if you want something that tastes like a milk shake, you’ll have to go to GNC or Walmart and buy that low-quality protein powder. I sell quality protein, not milk shakes. If you define paleo as not eating dairy, then NO, whey protein is not paloe. Whey protein powder is a dairy product. The alternative would be our egg white protein powder or my bio serum 1, beef protein powder. 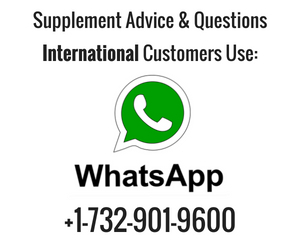 Do you sell bulk whey protein isolate? Yes, if you are looking to buy bulk whey protein isolate, you can email me at [email protected] or text me 732-901-9600.